Is your Mazda’s transmission having problems? 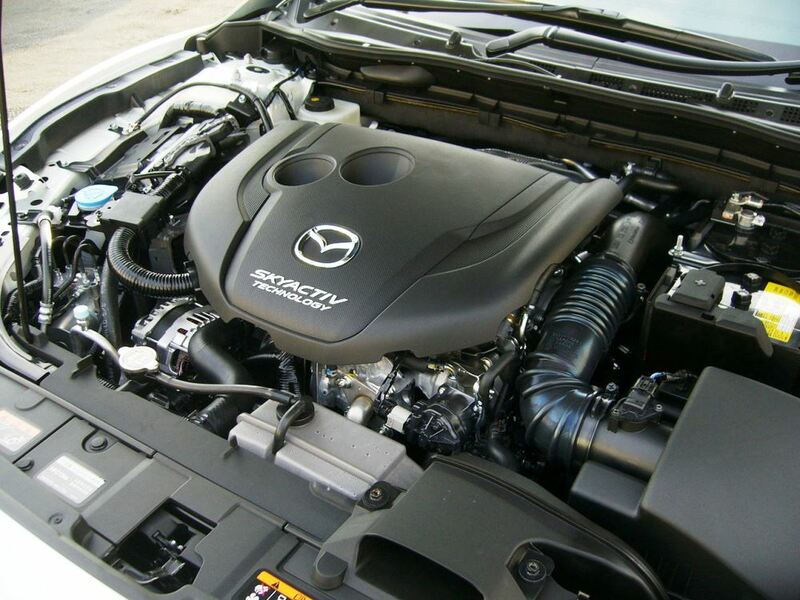 Looking for a repair shop to service your Mazda transmission that you can trust & afford? Last Chance Auto Repair is the local Mazda transmission specialist. Is your Mazda due for a transmission service? 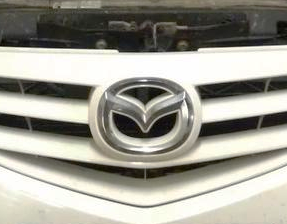 Since 1978, our team has been accurately diagnosing, servicing, repairing & rebuilding Mazda transmissions. When you bring your Mazda to Last Chance Auto Repair for anything transmission related you can rest assured that our highly trained transmission mechanics will accurately diagnose your Mazda’s transmission needs then schedule it accordingly and or get on it ASAP. You work hard for your money and we’re not trying waste it on unnecessary transmission repairs. We are the local Mazda transmission service expert for a reason. Our team’s Mazda experience, training, use of high quality OEM and aftermarket replacement parts puts us in first place with no runners up. Call now to schedule an appointment! 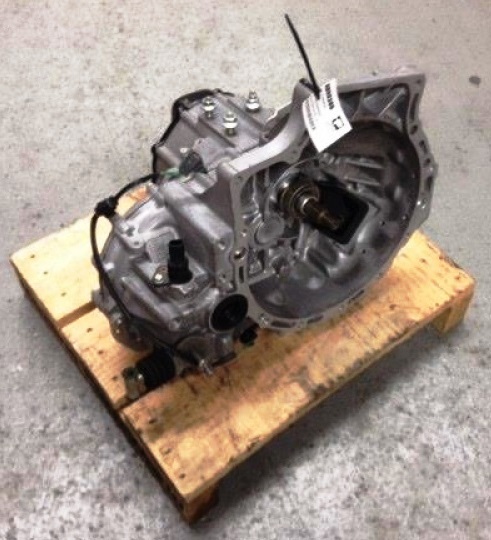 Wondering which Mazda transmissions we specialize on? Our Mazda transmission experts service them all including: Mazda RX-8, Mazda Tribute, Mazda 2, 3, 5, 6, Mazda CX-4, Mazda CX-9, Mazda MPV, Mazda Trucks, Mazda MX-5, Mazda Miata, Mazda Protege, 323, 626, many other past and current Mazda models A-Z. How can we help you? Does getting 30-50% off the Mazda dealership and franchise repair shop transmission service prices sound appealing? Want to save on your trans service? Who wants to spend 30-50% more on transmission service? Financially that isn’t a wise decision. We rebuild transmissions for some dealerships and franchised auto repair shops for a reason, so they can make money. 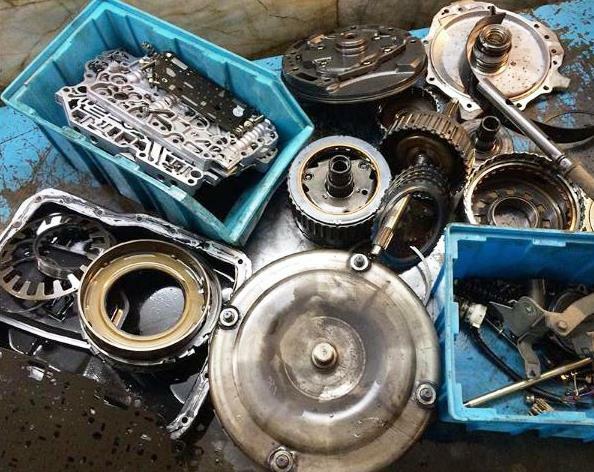 Some shops specialize in transmissions and some don’t. Come find out why we are the leading local, Plainfield, Naperville, Chicagoland, transmission service provider. Mazda transmissions say what? Last Chance Auto Repair! We are happy to answer any and all of your Mazda transmission repair related questions. Want to schedule a 100% FREE transmission evaluation? Give us a call at (815)577-0327 now or stop by our shop (12052 S Naperville Plainfield Rd Plainfield, IL) and say hello.